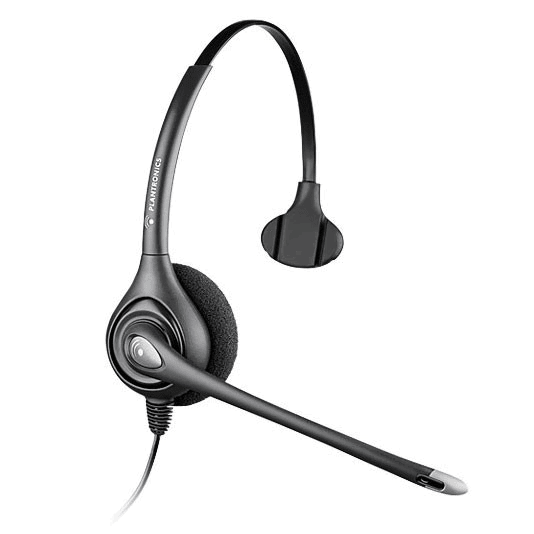 1) HW251N – The HW251N headset is a great choice for office and contact centers alike. With its premium audio and flexible microphone, communicating should never be a problem. 2) HW251– The HW251 is a popular headset for a quiet office environment. With its light weight style it can easily be worn all day long. 3) HW261N – Designed for a noisy environment with a noise-cancelling microphone that filters out excessive background noise allowing for total concentration. Dual-ear style with a comfortable headband fit. 4) H141N– Can’t decide which style of headset would work best for you? The H141N noise-cancelling headset just might be the headset you are looking for with its convertible style options. You can choose to wear it over the head or over the ear. 5) HW261 – This is a great headset with premium audio quality for office and contact center professionals that need to concentrate on their calls. Very light weight and comfortable to wear all day long.